New Sun, Sun Dreams, Sunny Maxx and Giga Sun are some of the names of pay-by-the hour tanning salons that can be found around Berlin - mostly within the city’s suburban districts. 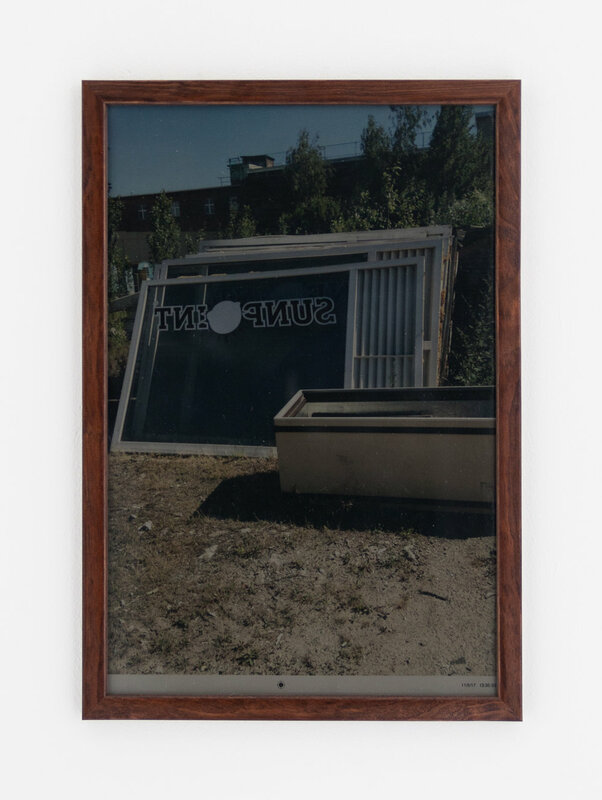 With photographic and text-based work, Cosmetic Realizm documents the signage, language, and environment of these solariums, their relationship to the city and their potential obsolescence. 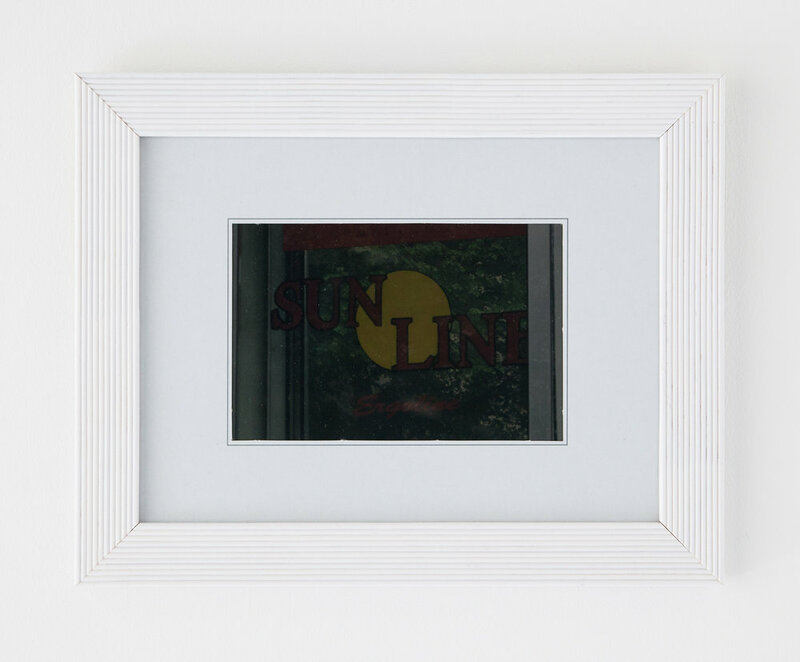 Using starkly reduced language, the names of these sunning studios almost always make use of the word ‘Sun’ in their name or logo. ‘Sun’ here and ‘Sun’ there, becomes a kind of homogenized galaxy of sorts, a way to navigate the city’s outer limits. The signage is often comprised of simple vinyl banners, rendered in basic fonts and primary colours. This gives the feeling that they are makeshift and urgent, liable to change premises at short notice and that they might not be sticking around for long. The solariums also inhabit similar zones to the city’s 24-hour Spielhallen - dubious, windowless casinos, where one rarely sees people entering or leaving. Buzzing with concealed energy, the solariums promise glamorous tans for as little as 1 euro for a 5 min top-up in contrast to the backdrop of cold, grey days. Giga Sun (its name suggesting a unit of immense solar energy) in the very eastern borough of Hellersdorf burned down recently - a fate that seems apt for its name. The fate of all these solariums is probably obsolescence. Health regulations in cities such as Sydney or London have caused many of them to cease business, causing a new unregulated black market of home solariums that (over)charge their clients. Like all major cities, Berlin is experiencing the insidious spread of gentrification and it will probably be only a matter of time until these solariums disappear from the cityscape altogether.